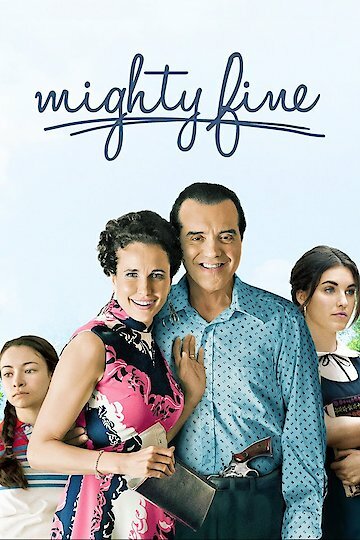 Mighty Fine a movie that follows a father as he moves his family from Brooklyn to New York. He has big dreams but finds that that the lavish life and home that he has acquired comes with a price. The transition from the north to the south becomes difficult as the father's relationship with both of his daughters dwindle. An air of tension envelopes over the entire family as the father struggles with his business plans. Mighty Fine is currently available to watch and stream, buy on demand at Amazon, Vudu, FandangoNow, iTunes, YouTube VOD online.